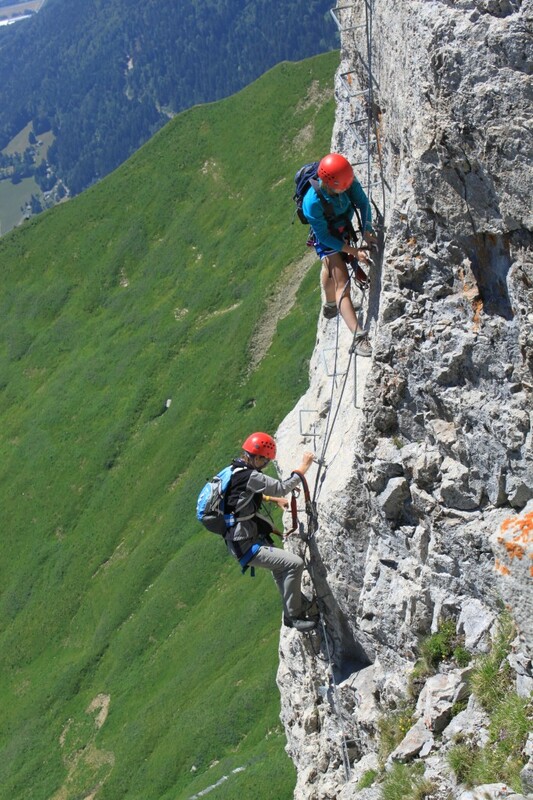 Today, you can climb several hundred different via Ferratas on the five continents (and we are trying to catalogue them in ViaFerrata.Org). 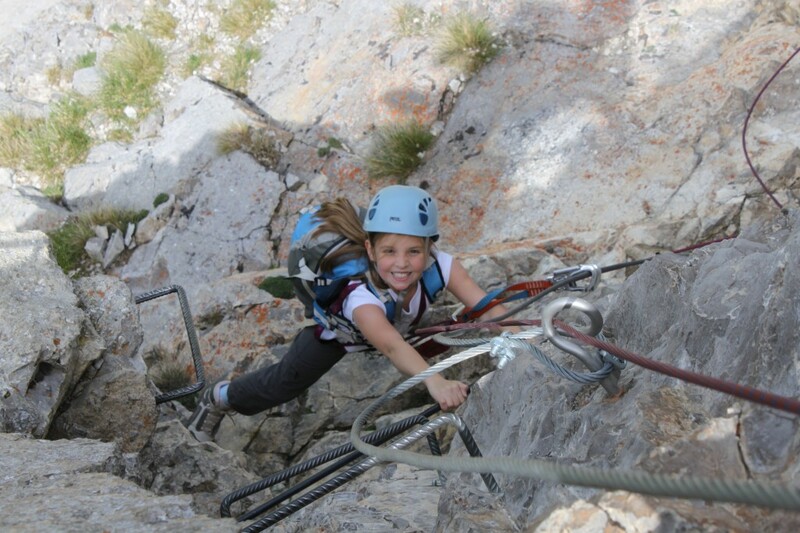 They are mostly very different from the first Dolomite via ferrata. Adventure is the motto. The trend is to create longer footbridges, faster and longer zip lines, crazy ladders with 360 or 720 degrees turns.